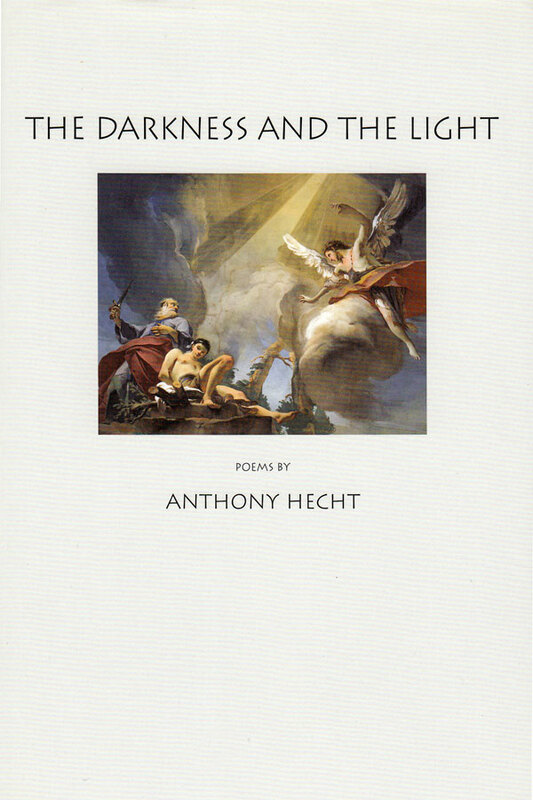 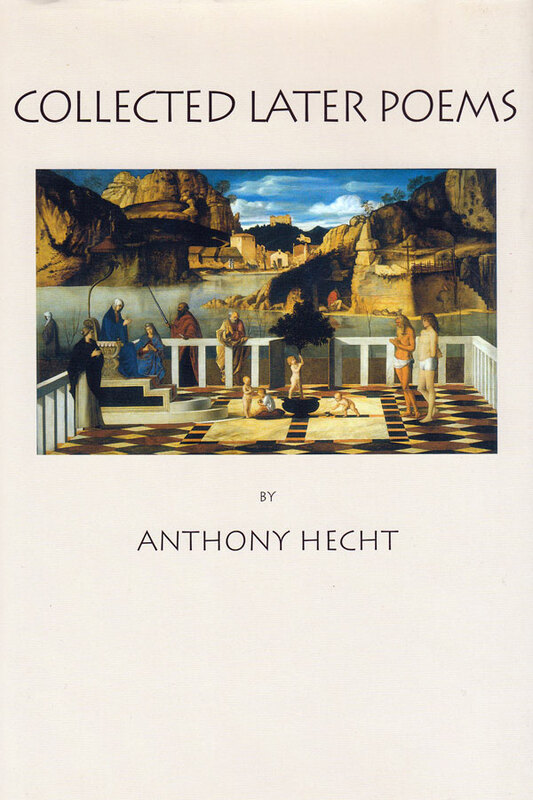 Anthony Hecht was the author of seven books of poetry, among them The Hard Hours,which received the Pulitzer Prize for poetry in 1968, and, more recently, Flight Among the Tombs. 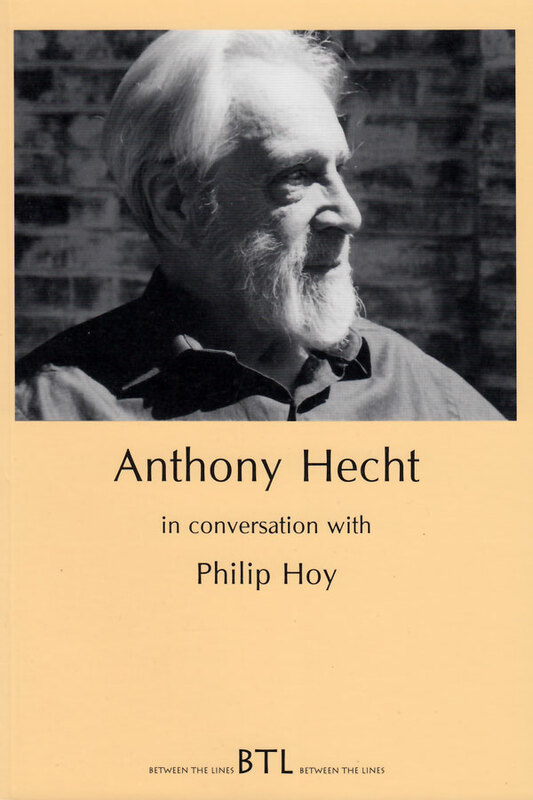 In 1984 he received the Eugenio Montale Award for a lifetime achievement in poetry, and in 2000 the Robert Frost Medal from the Poetry Society of America. 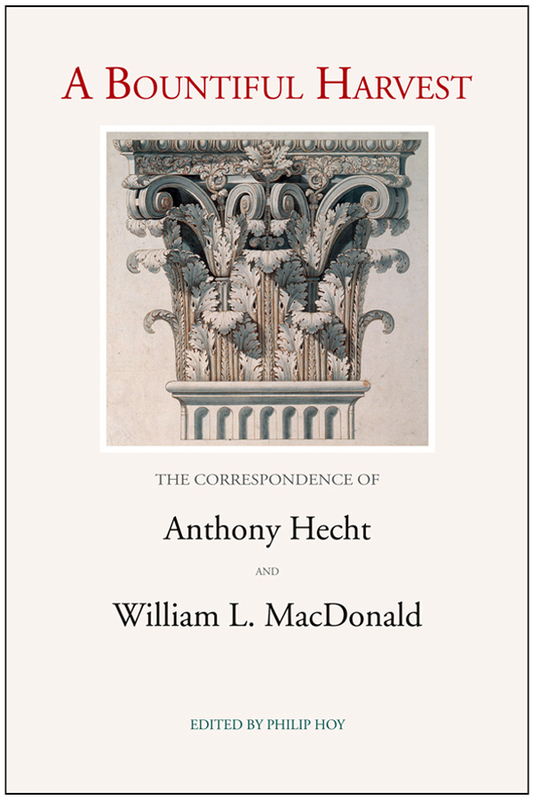 He wrote a critical study of the poetry of W. H. Auden, The Hidden Law, On the Laws of the Poetic Art (Andrew W. Mellon Lectures in the Fine Arts), and two collections of essays, Obbligati and Melodies Unheard: Essays on the Mysteries of Poetry. 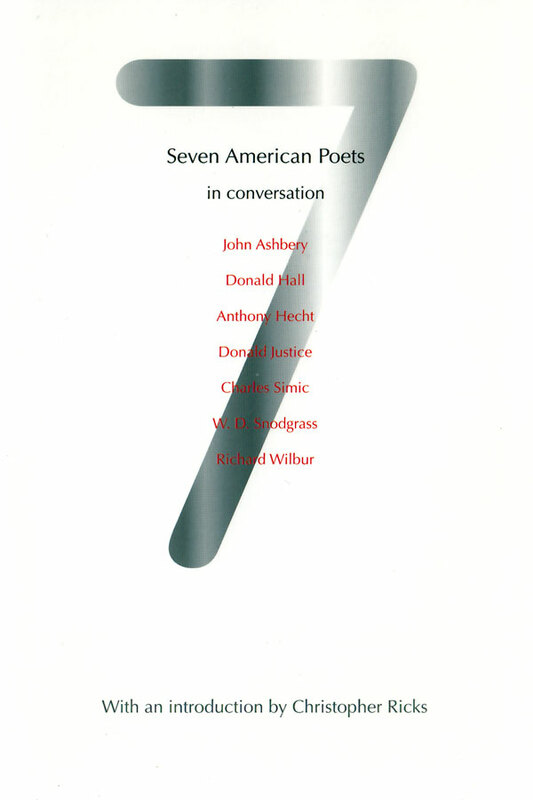 He taught for some years at Bard College, the University of Rochester and Georgetown University, Washington, D.C. 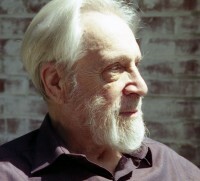 He died in October 2004.